One Week Until Showtime… | Paul's Voyage of Discovery & Etc. 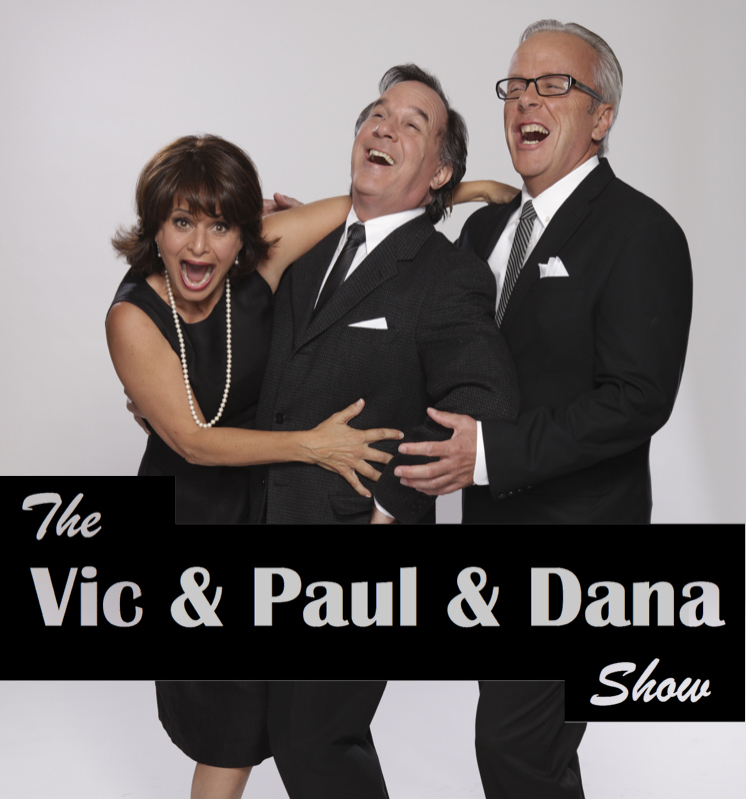 The first performance of “The Vic & Paul & Dana Show” is only a week away. This comic toast to grown up fun amid the craziness of contemporary life opens on Thursday, November 19 at iO West on Hollywood Boulevard. 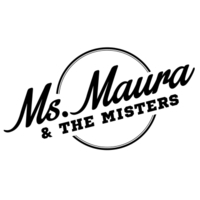 Thursday, Friday (11/20) and Saturday (11/21) at 7:30 pm. The iO West Main Stage is an intimate theatre — so reserve your tickets now! See you at the show! And if you’re going, please let us know.